Savannah Court of Orange City offers affordable assisted living while delivering personal services to all residents, their families and our guests. Soothing, yet striking colors, decor and style throughout will hold your attention as you stroll through this incredible senior living community. Because of the perfect size of our senior community, we have the privilege and opportunity of offering our residents personalized services. The caring and well-trained staff at Savannah Court of Orange City is accessible 24 hours a day. 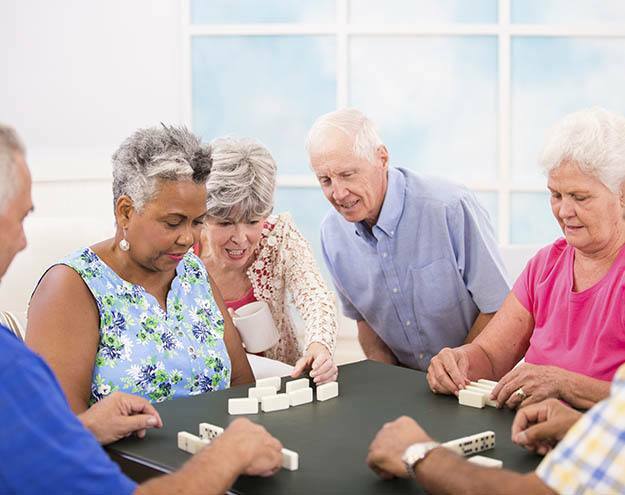 Savannah Court of Orange City is respected for the exceptional services, care and hospitality we offer to not only the residents but also to family members and guests.